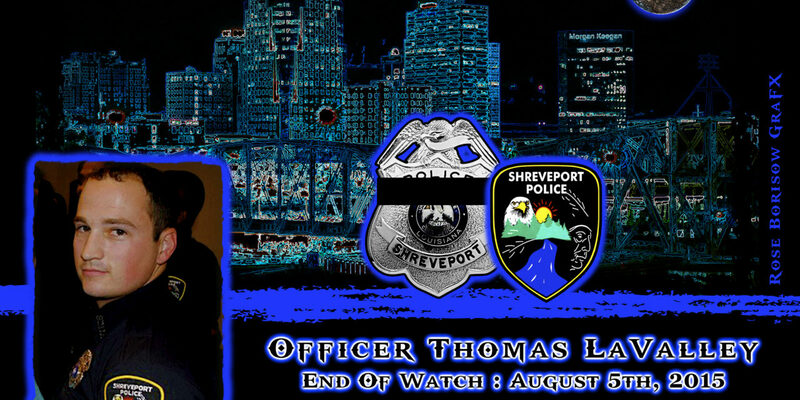 Chief Willie Shaw of the Shreveport Police Department in Louisiana sadly reports the death of Officer Thomas LaValley. Officer LaValley, 29, was shot and killed while he and other officers were investigating a suspicious person complaint. Once officers arrived, the circumstances had changed to that of a family member threatening other family members with a firearm. The “suspect” was also wanted on an attempted murder warrant that resulted from a shooting two weeks prior. 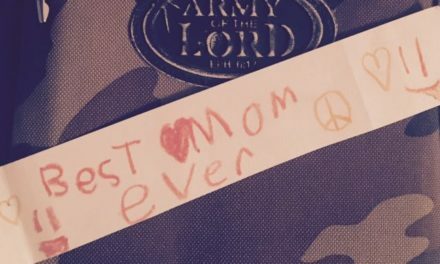 As officers entered the residence to confront the suspect, several shot were fired from within the residence and Officer LaValley was struck multiple times. The suspect was able to flee the scene on foot and remains at large. Officer LaValley was transported to University Health Medical Center where he died shortly after his arrival. An intense manhunt for the suspect is being conducted by the Shreveport Police Department along with the Caddo Parish and DeSoto Parish Sheriff Departments, the Louisiana State Police as well as the U.S. Marshal’s Service. 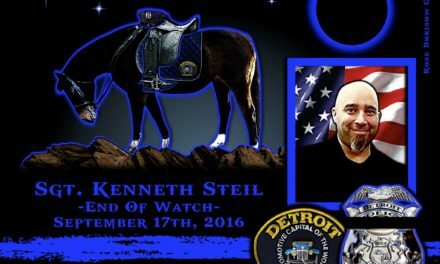 Officer LaValley served the Shreveport Police Department for four years. Prior to that time, he was employed as a cameraman at KTBS Channel 3 TV News. 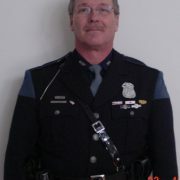 Officer Thomas LaValley-gone, but never forgotten. EOW: Wednesday, August 5, 2015.